The atmosphere of Winterborn is palpable, consistent, thought-out and meticulous. It presents itself as a unifying fury that does not abate. Yet through each song runs an undercurrent of vitality. “Breathe” carries you away on melancholy winds as though all were lost, while “Ghost of Karelia” evokes a dread feeling like night falling hours before a blizzard. I hear traces of Omnium Gatherum, a touch of Insomnium, hints of Amon Amarth. There are acoustic passages reminiscent of In Flames, from the pagan days of Lunar Strain and Jester Race. Opening track “The Hunt,” with its calm-before-the-storm acoustic prelude, sets a high bar for the ten songs that follow. They met my expectations and left me wanting more. Tuomas Saukkonen left behind five or six bands to give Wolfheart his all. His effort shines through. 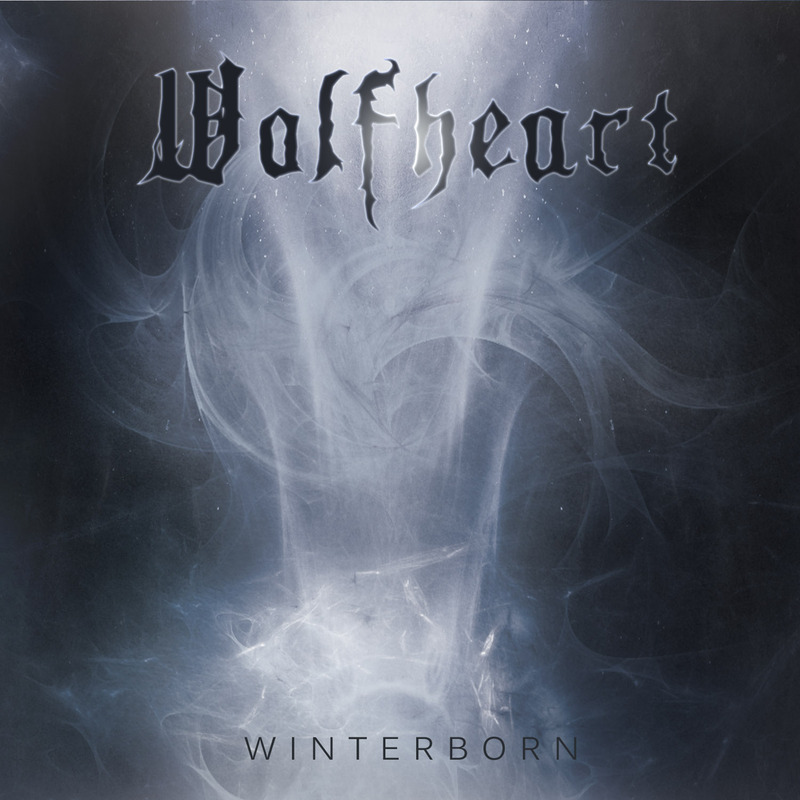 Winterborn, released independently in 2013, is appearing courtesy of Spinefarm as a sort of prelude to the next full-length Wolfheart album, Shadow World, coming later this year. And judging from the intensity and aggression of Winterborn, I’m drooling in anticipation.